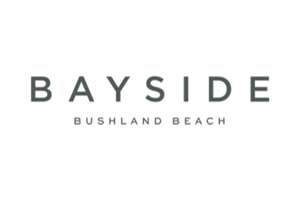 We have a range of home and land packages ready for you to select and build in Bushland Beach. In addition to the highlighted Home and Land Packages below, we have many more available. ​Please call us on tel 07 4773 4701 to view our full range of Home and Land Packages and to discuss your new home options. Located in Townsville’s thriving Northern Beaches, Bushland Beach adjoins the pristine coastline of Halifax Bay and encompasses more than 15 hectares of expansive open parklands. Premium home sites combine the natural advantage of open outlooks, ocean breezes and prime position, with the beach as your backyard. Lot 112 Salonika Circuit + Balmoral 182 - Home and Land Package. 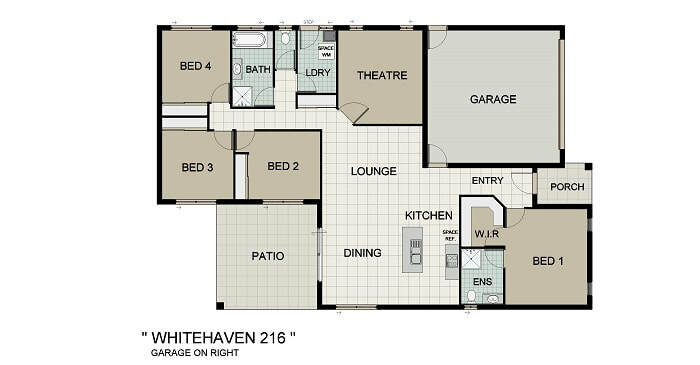 Lot 113 Salonkia Circuit + Whitehaven 216 - Home and Land Package.